Thanks Rav for being an amazing addition to the Corellian Run Radio family. It has been great getting to know you and seeing you grow to be a seasoned podcast host. It has been a true blessing to be a colleague and not to mention a lot of fun. We want to wish you all the best as you get back into school. We know you will be successful in it like everything in your life. 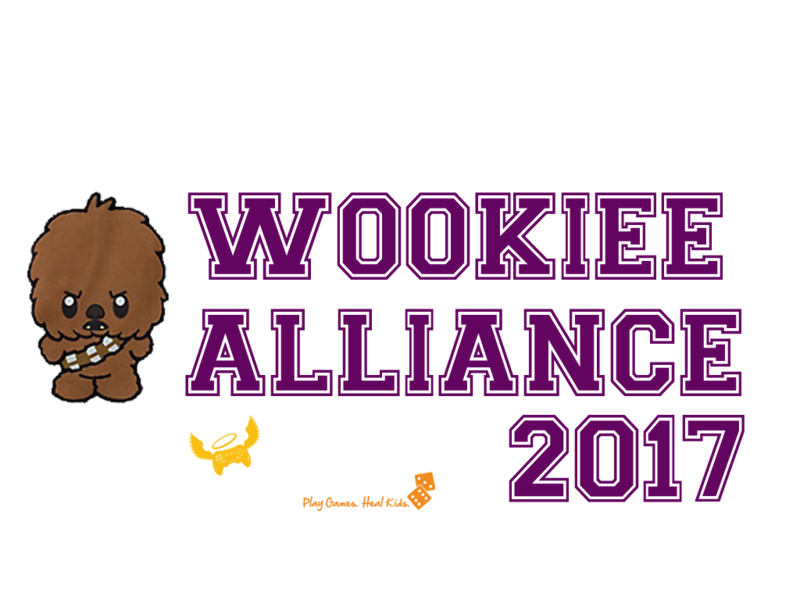 Be sure to not be a stranger and stop by to see us. 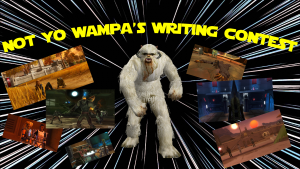 Saturday we announced the top three prize winners in the, “This Ain’t Yo Wampa’s Writing Contest.” There were several great entries submitted to the contest. Thanks to all those who entered the contest and also to the winners listed below. Philip Lord and Christopher Miller couldn’t agree with Lucasfilm on the artistic direction of the movie; Ron Howard has taken over as director. He’s made several movies for Lucasfilm and worked with Harrison Ford in the past. Recording resumes on July the 10th and the movie is still scheduled to release on May the 25th.